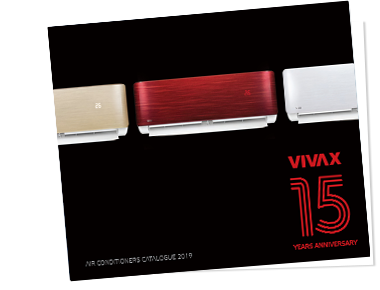 VIVAX cool catalog for 2019 will introduce you to our top air conditioners. Choose the air conditioner that was made for You, with our help. 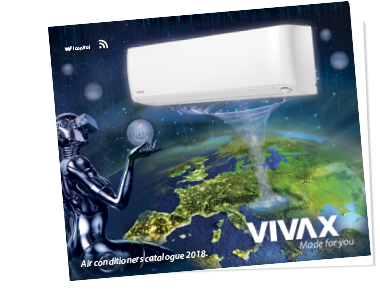 VIVAX cool catalog for 2018 will introduce you to our top air conditioners. Choose the air conditioner that was made for You, with our help. 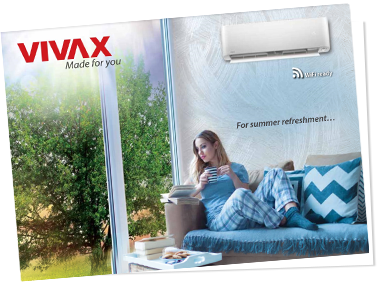 VIVAX cool catalog for 2017 will introduce you to our top air conditioners. Choose the air conditioner that was made for You, with our help.